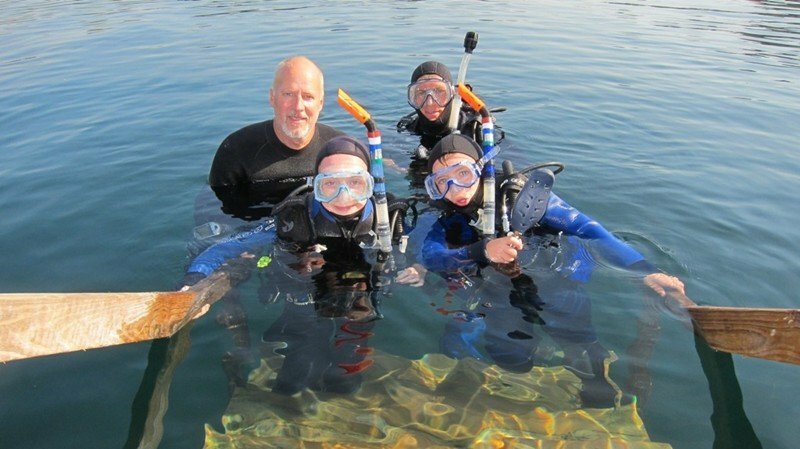 During this course you’ll gain the skills you need to earn your Open Water Certification. 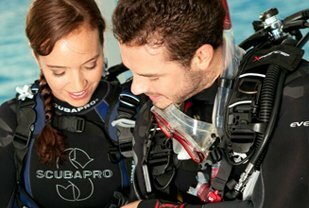 You’ll learn how to handle scuba equipment properly and safely to explore and enjoy the exciting underwater world. You’ll receive expert guidance and instruction in both the classroom and the pool as you progress at your own rate. Special one night introduction to scuba diving. 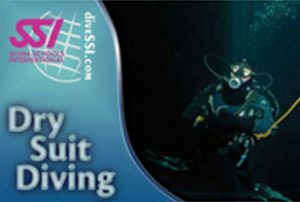 We bring all the scuba gear to the pool and invite you to jump in and try out the sport in a safe, controlled environment. Come with your friends and try something new! 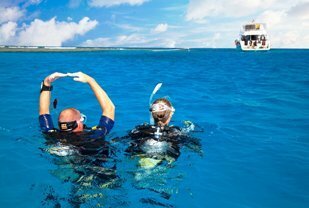 A perfect way to be ready for snorkeling fun on a cruise or your next warm water vacation! 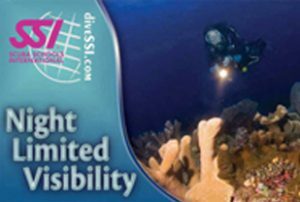 In this one night class you’ll experience the peaceful sport of snorkeling. Master your skills with our trained professionals using your own mask, fins and snorkel. 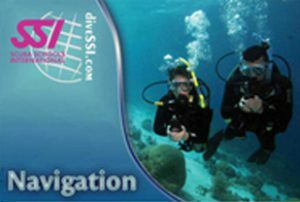 Learn to be a Scuba Instructor the “SSI Way.” Most instructor programs focus only on teaching diving. 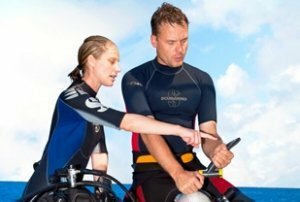 However, most dive businesses require much more of instructors than merely teaching. 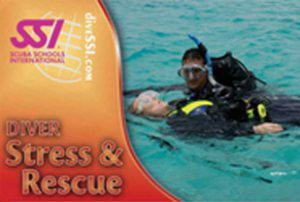 The SSI Instructor Training Course (ITC) prepares you to become an active member of the scuba industry, a successful educator, and a valuable dive business employee…. Welcome to Your New Adventure! 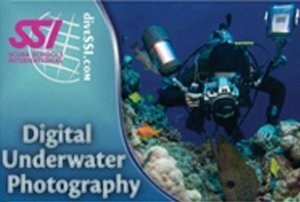 Becoming a trained, certified diver is your passport to a lifetime of exploration, exotic locations, and amazing color and beauty in the spectacular underwater world. 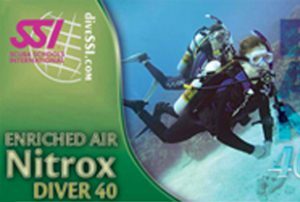 For more than 40 years at Rec Diving, our training has provided a natural learning progression with the goal of developing ability and comfort so you can really enjoy diving. 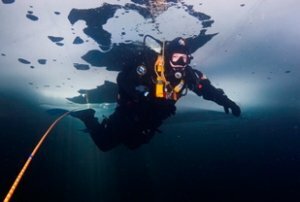 The first step is Beginning Scuba and Open Water Certification. 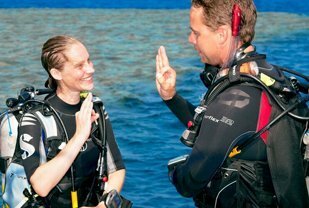 After that, you can advance your Diver Rating to go as far as your passion and enthusiasm take you! Serious divers know that training accelerates the learning process, but there is no substitute for experience. 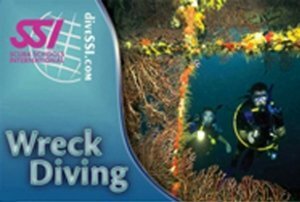 The experience requirement for the Dive Leadership ratings makes you a very comfortable, truly advanced diver, because you put your skills to use in the real world. Dive leadership is a natural extension of the training path. 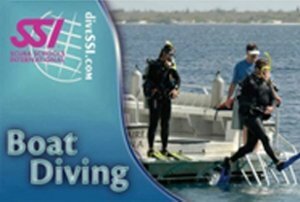 If you have an interest in leading dives or teaching divers, consider advancing your diver rating to Dive Control Specialist or Open Water Instructor. Dive leadership is incredibly rewarding for those dedicated individuals who have a love of adventure and a passion for diving.Every time you dive you are adding experience, enjoyment and becoming a better diver. Since diving is something you can enjoy for the rest of your life, your ability can progress as far as you want it to. 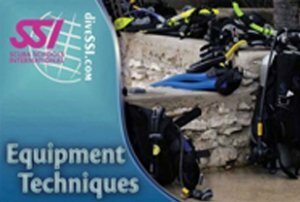 SSI and Rec Diving support 11 levels of experience, representing a progression from beginning diver to professional. 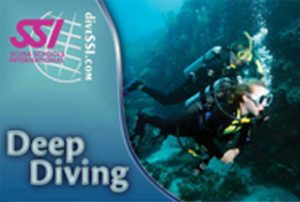 Each level is defined by a range of dives. When you achieve a significant level of experience, you are recognized for your milestone. Welcome to your new adventure – innerspace. You can look forward to many memorable diving adventures in the years to come!